Argan oil is a highly nutritious and precious oil that can benefit us is many different ways. 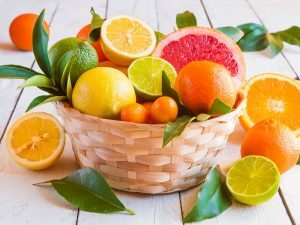 It is a source of super vital fatty acids and is an important ingredient of many beauty products. 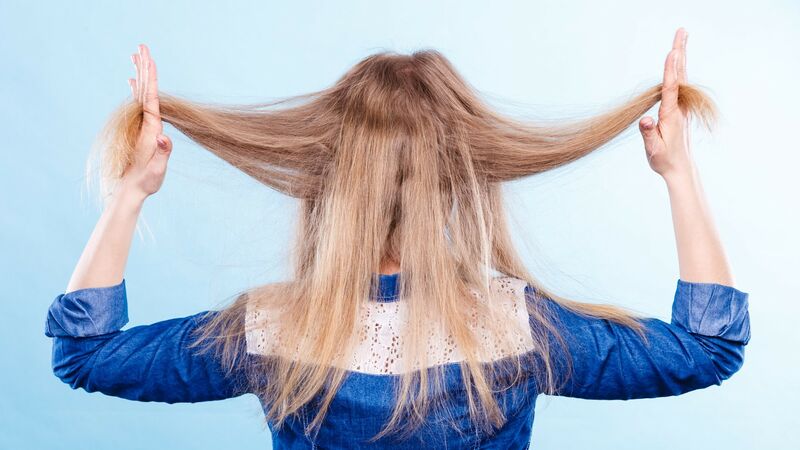 Read on to know about 10 ways this oil benefits the hair and skin. Argan oil is a rare oil source that has a unique blend of monounsaturated omega-9 fatty acid (oleic acid) and polyunsaturated omega-6 fatty acid (linoleic acid). 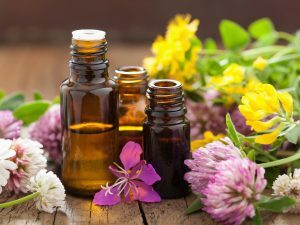 Here are the incredible benefits of using this therapeutic oil. This oil is quickly absorbed by the skin and massaging face and body every day with even a few drops of it can reduce wrinkles and help to treat dry patches of the skin. The vitamin A and E present in argan oil are beneficial in delaying effects of aging on the skin. Adding just a few drops of argan oil to any toner you use and regularly using this tonic helps to improve the glow on your face and to maintain the PH balance. Alternatively, it can be used as a good toner itself so, being applied directly to face and neck. Mix a few drops of argan oil with little brown sugar and use this scrub over your face to remove dead skin, reduce wrinkles, and get a younger looking skin. 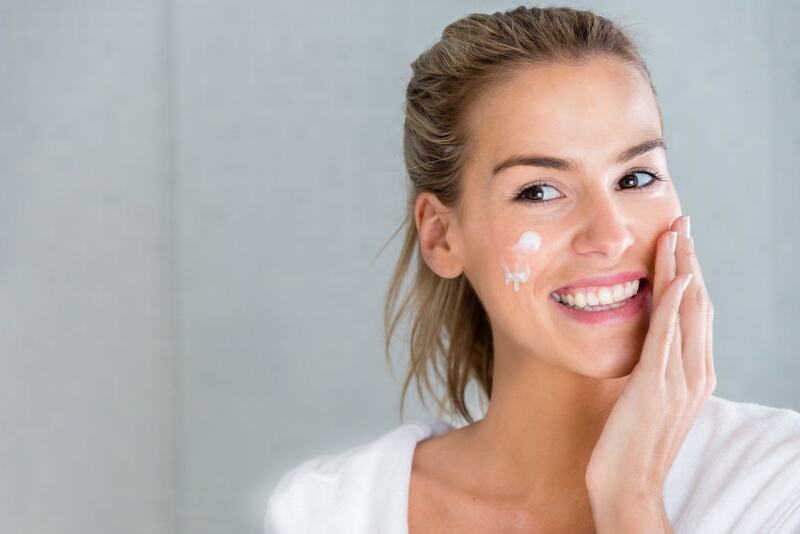 The effects will be surprising, because, while commercial exfoliating products are sometimes expensive, too harsh and may cause dryness, argan oil hydrates sure your skin throughout the whole exfoliating process. 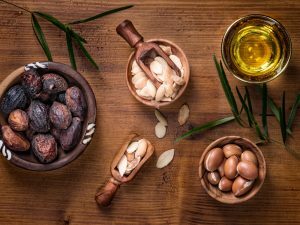 Argan oil has been studied to significantly reduce sebum level in people with oily skin: it helps balance sebum production of your skin by keeping it moisturized. Furthermore, this oil contains linoleic acid that reduces inflammation and soothes the damaged skin. 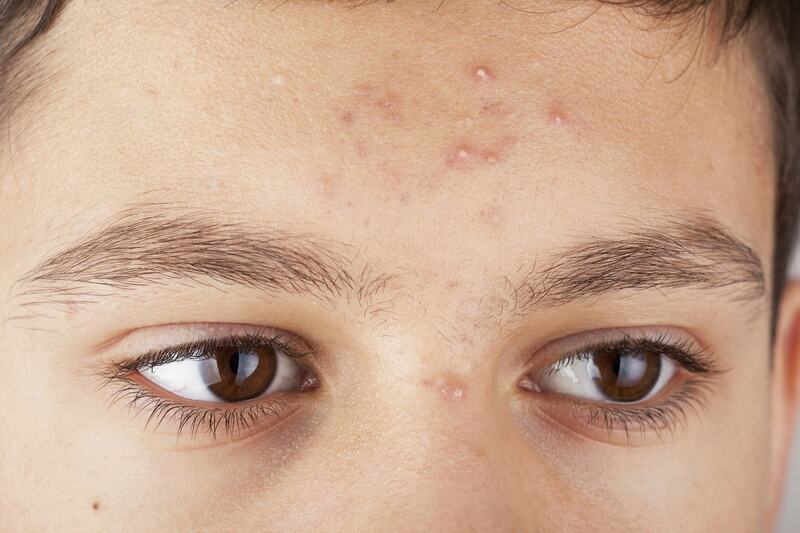 A mix of tea tree oil and argan oil works wonderfully well to fight white heads. Vitamin A and E in argan oil help to rejuvenate skin and improves the elasticity of skin that prevents the occurrence of stretch marks. Regular application of this oil also helps to improve the areas with stretch marks. 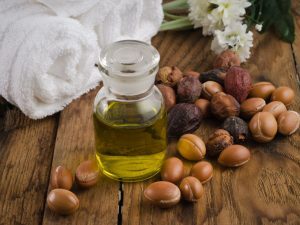 Argan oil also contains ingredients and properties which soothe skin of both men and women after shaving and heals the skin with cut and burn marks. This is a non greasy oil and can be used as a leave-in conditioner to tame frizzy hair, repair split ends, style hair effortlessly, and makes your hair healthy and shiny. Leave this oil overnight to deep condition dry and brittle hair, treat dandruff, and dryness of the scalp. It also promotes hair growth if massaged gently over the scalp. Argan oil can also be used as a substitute for lip balm and heal cracked or chapped lips. It remains one of the most effective and natural remedies to keep lips always soft and pinkish. Rubbing argan oil over nails after removing nail paints can condition and nourish the nails well. It also moisturizes the cuticles and reduces the formation of hangnails. Massage argan oil over your feet and leave it overnight to moisturize them well and avoid getting cracked heels and feet. The effect will be impressive! How to make natural mascara from almonds at home!